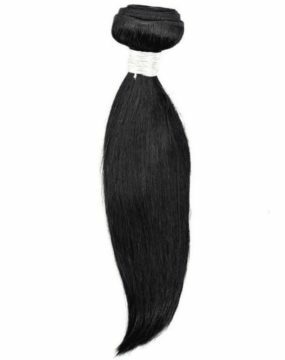 You can’t go wrong with a silky straight bundle deal. This is definitely worth the cost. 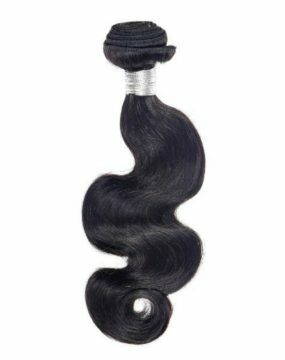 You can wear your extensions versatile with spiral curls, wand curls, crimps, and bone straight. Choose this bundle deal and add it to your collection.